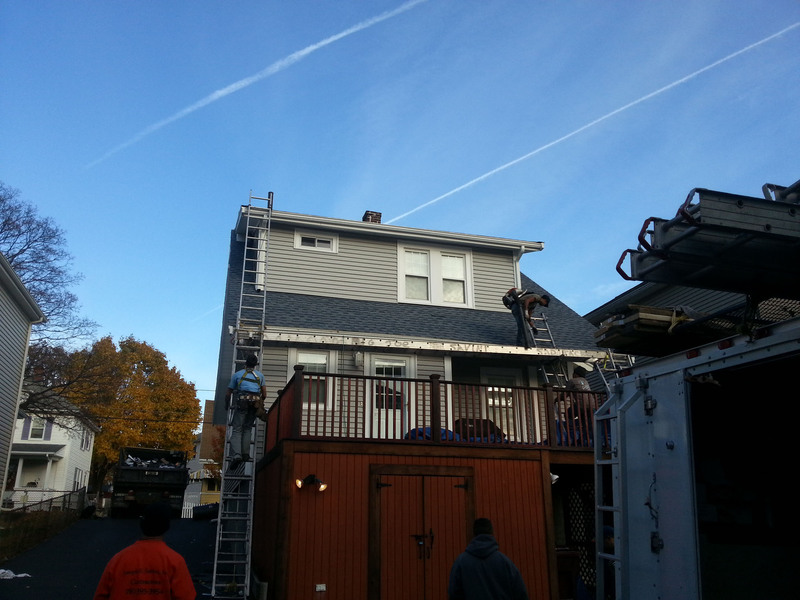 From pitched to flat roofs, and shakes to shingles, we have you covered. Need your roof inspected or solar panels installed? We do that too. 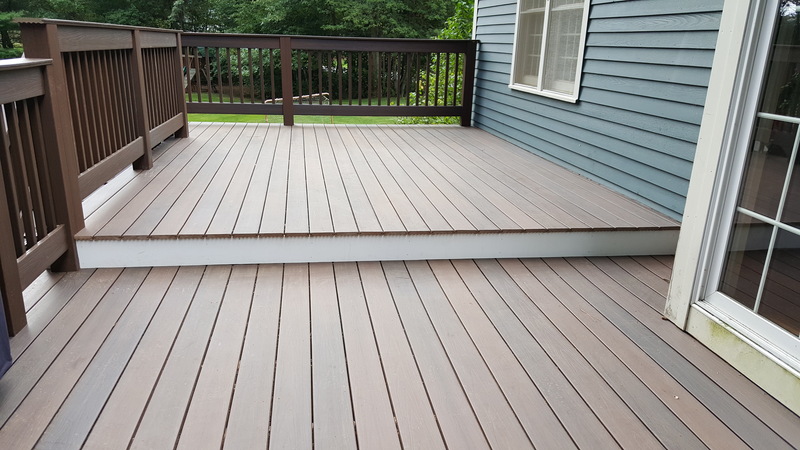 We do it all – interior and exterior. 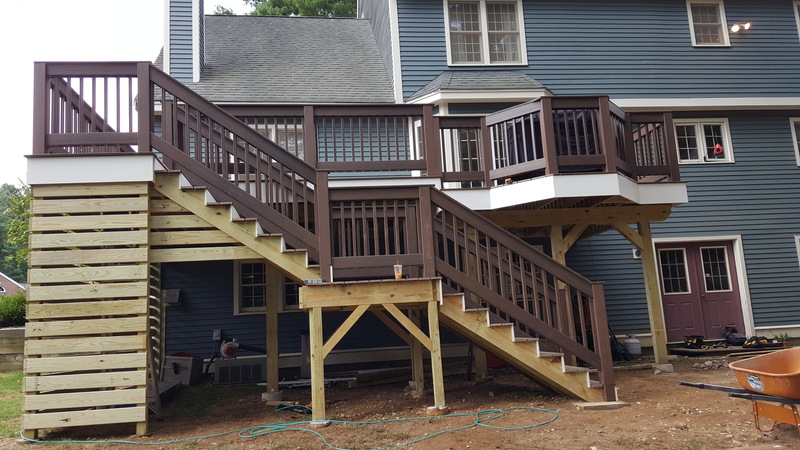 All surfaces will be prepared before painting, and we’ll always choose the right paint for the job. 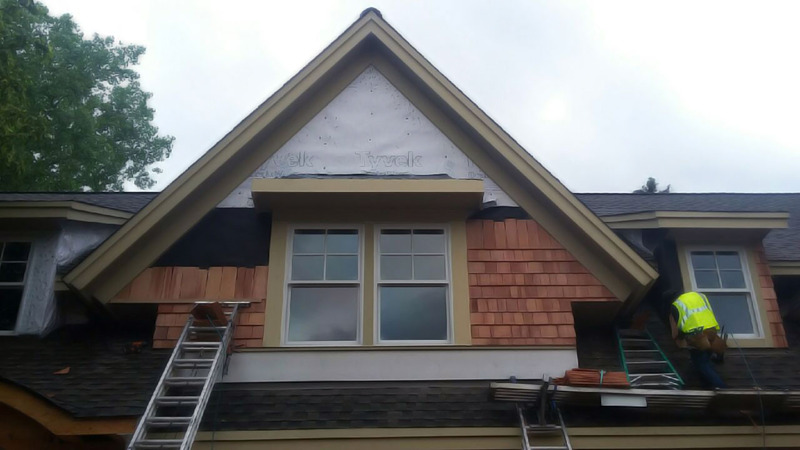 Protect your house from Boston winters, add insulation, and improve the appearance of your home. 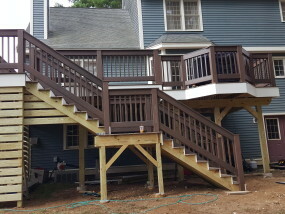 We can build you a new deck, repair stairs and railings, frame a door, or install new molding. 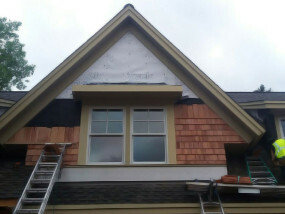 We are an expert team of roofers waiting to get started on our next job. 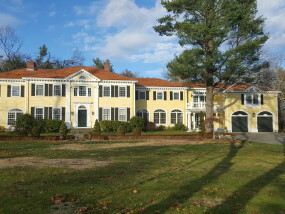 Many homes in the Boston area have roofs that are well past their prime and in need of care. 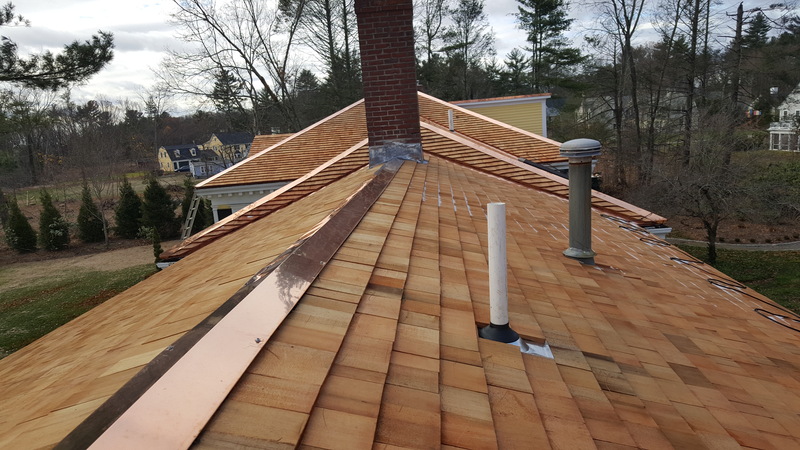 We can help you with everything, from offering advice when you choose the materials for your new roof to scheduling yearly appointments to keep it clean. 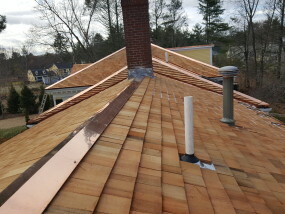 Our roofing services will ensure that you receive the quality treatment that you deserve. 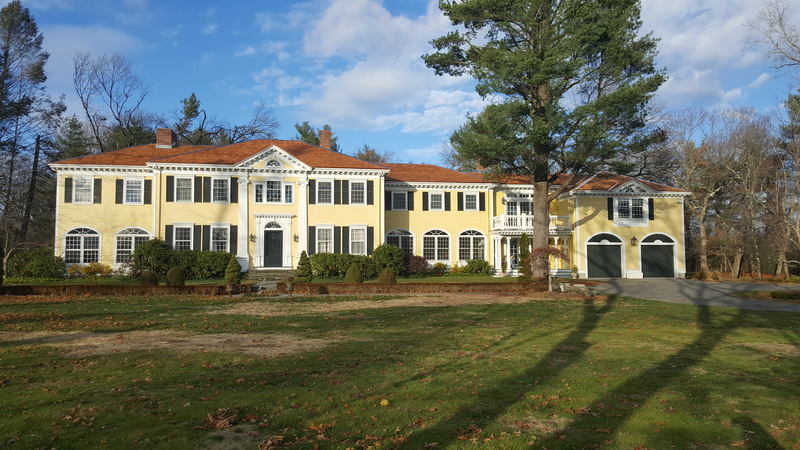 The New England weather presents unique challenges to homeowners trying to keep their home looking like new. 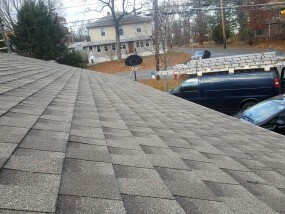 Your roof is your protection from the elements and needs to be maintained. 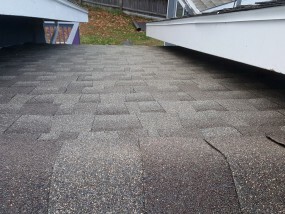 Every winter, snow melting off of roofs causes considerable damage. 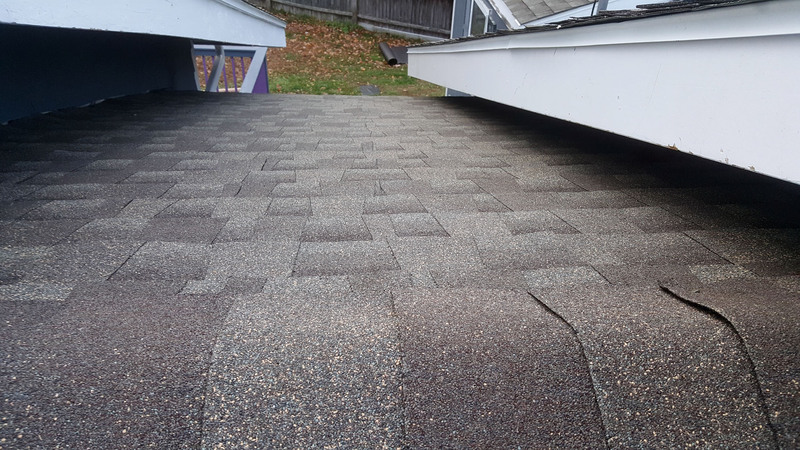 There may be damage from water leaking underneath the shingles you don't even know about. 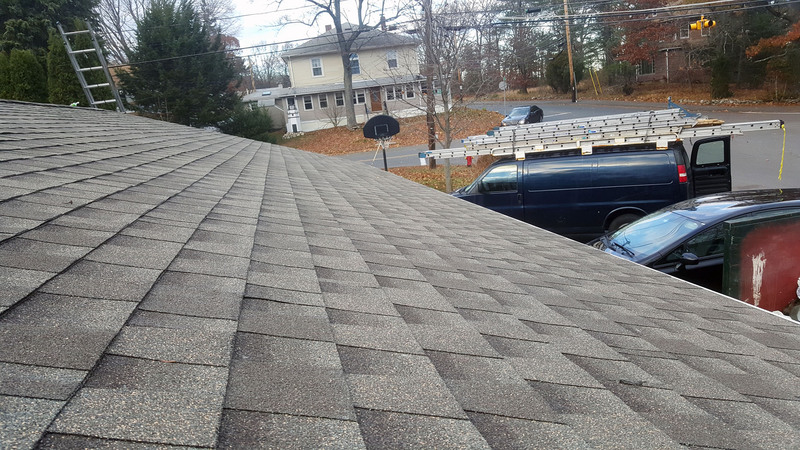 With a new roof from us, you can be confident that your home is safe from Mother Nature. John showed up on time keep to the price quoted. We discussed several options with no pressure. Work was completed on time and on price which was very reasonable with several more expensive options thrown in for quoted price. Area was thoroughly cleaned. My roof is no longer leaking. I would highly recommend this contractor for roofing and other jobs. Absolutely excellent service. I found J White Contracting when I found out at the last minute that my previous snow plowing service had ceased operations…and that Boston was about to be hit by a “historic” blizzard. Couldn’t have been more pleased with the results. I hired John White to inspect my roof and to patch a few areas, including one that had leaked. John was easy to work with and gave me what I thought was a very fair price. He was professional and followed up with me by phone after he completed the work since I wasn’t able to be home. I would certainly hire his company again and would recommend them! John replaced my roof a few months ago – he was great to work with – very professional. He was on time for the estimate and to do the roof. The yard was spotless when they were finished. His quote was the best around. I would recommend him in a heartbeat. I had a new roof put on my home. 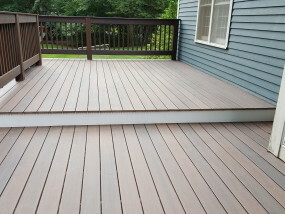 J White Construction LLC was very professional also a good quality job was performed. Easy to work with and done on time. Highly recommended them. Need an estimate or inspection?